The two software updates come after more than a month of community beta testing, and bring compatibility for new cameras and lens profiles to Lightroom and ACR. Additionally, Lightroom 5.3 is on sale for a limited time through Adobe's website. Adobe's Lightroom 5.3 photo import, management and editing tool adds over 20 new models to its list of supported cameras and 19 new lens profiles, including one for Apple's iPhone 5s. The update also addresses a number of reported issues found in the previous version. With Adobe's move to the cloud, the Camera Raw features provided below only apply to Photoshop CC customers. Updates to ACR 8.3 for Photoshop CCS6 include the above camera and lens profile support and bug fixes. Auto straighten: You can automatically straighten a picture in three ways: (1) double-click on the Straighten Tool button icon in the toolbar, (2) with the Straighten Tool selected, double-click anywhere within the preview image, and (3) with the Crop Tool selected, press the usual command key (on Mac) or control key (on Windows) to temporarily switch to the Straighten Tool, and double-click anywhere within the preview image. Whites and Blacks now support Auto Levels-like functionality via shift-double-click on the sliders. Added separate Auto Temperature and Auto Tint feature. Shift-double-click to invoke "auto temperature" and "auto tint" separately. Added feature to set the background color of the work area and toggle the visibility of the hairline frame around the image. Context-click outside the image in the work area to select an option from a popup menu. Added option-click shortcut in Synchronize, New Preset, Save Settings, and Copy/Paste (Bridge) dialog boxes. Option-click a checkbox to check that box exclusively. Option-click again to toggle previous checkbox state. Lightroom 5.3 final release is available as a free download for Lightroom 5 users, while new customers can purchase the software at a discounted holiday price of $119. 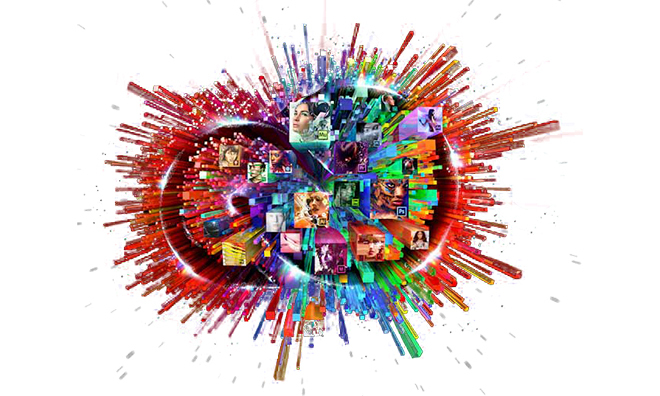 The Camera Raw 8.3 plug-in update for both Photoshop CC and Photoshop CS6 versions is free and can be downloaded via Adobe's updater tool.